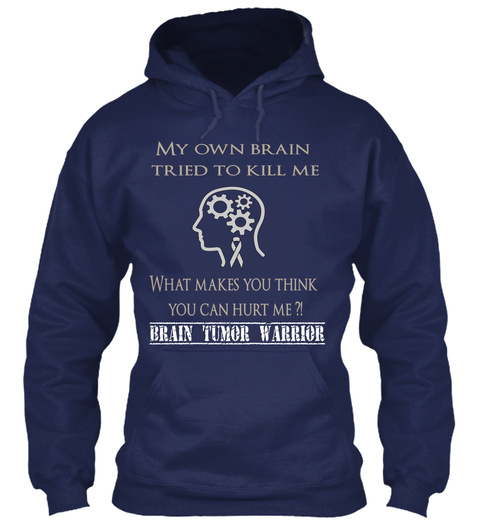 Brain Tumor Warrior Words ! Order 2 & more to save on shiping!!! 1. Select style and color 2. Click "Buy it Now 3. Select size and quantity 4. Enter shipping and billing information 5. Done! Simple as that! 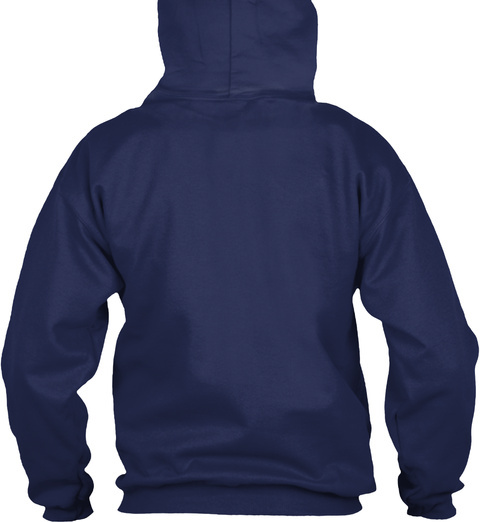 21 sold, last day to order!